There are no two thoughts about the fact that India has undergone rapid expansion in terms of higher education system over the past few decades. 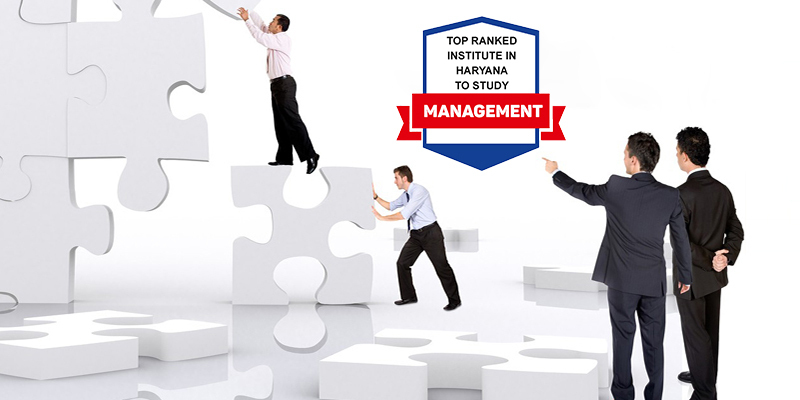 There are numerous colleges and universities to choose from for studying Management. However, choosing the best one becomes a hurdle for many students at times. To avoid the hassle, we’ve done the difficult task for you. People residing in Haryana or nearby locations already know the excellence delivered in terms of education to students in Mullana University. But this tutorial is to make you aware (if you are not) that why to choose MMDU Mullana to educate yourself with Management Course. The university has onboard highly qualified and experienced faculty to teach students with quality management education. Students can attend interactive sessions from industry experts. Students are educated with the help of PDP and soft skill lectures so that there can be an improvement in their confidence as well as communication. Best learning environment has been provided to the students with the help of University’s top-notch facilities and infrastructure. Different types of extracurricular activities have been organized to boost leadership and interpersonal skills in students. Enjoy studying in air-conditioned and Wi-Fi campus. Get lessons from foreign faculty to plus your skills.